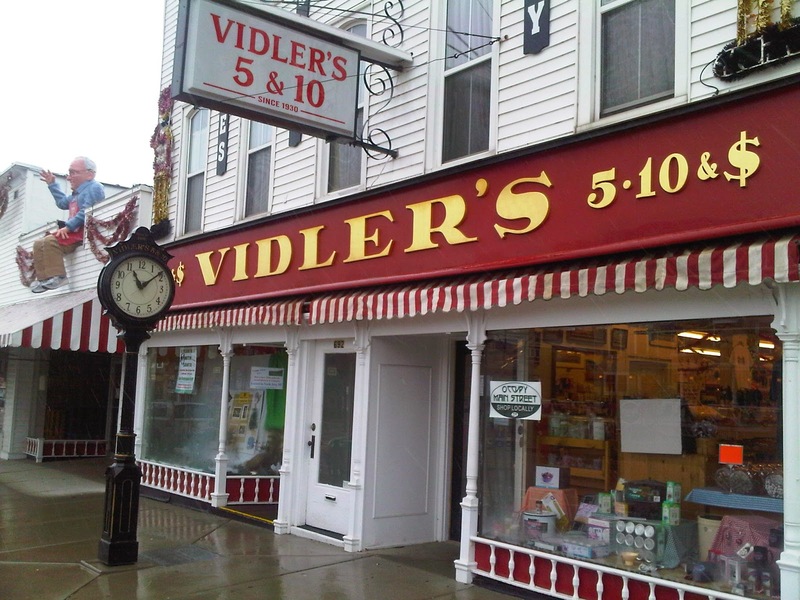 East Aurora, NY: The Basil Family Dealerships is hosting a full day toy drive at Vidler’s Five and Dime to help raise toys for Operation Santa Claus, to benefit Toys for Tots. Patrons at Vidlers on December 9th will have the opportunity to not only drop off a toy for Toys for Tots but they can also enter to win one of five new vehicles or $21,000 towards a pre-owned vehicle from Basil. “We are thrilled to be expanding our drive to include Western New York locals like Vidlers Being another family run business we share the same mission of trying to enrich and help our community in a very personal way!” explained Robert Basil, owner of Robert Basil Buick GMC Cadillac Over the past ten years Operation Santa Claus has been successful in raising over 50,000 toys for Toys for Tots, who then distribute them through the WNY Holiday Partnership to families across WNY who might not otherwise have presents to unwrap during. The winner will be determined live on the air on WKBW-TV on Thursday, December 18th at Basil Resale Delaware. Ten finalists will be given keys, one of which will start a predetermined vehicle. Whoever has the winning key can pick one of four vehicles or $21,000 in Basil Bucks toward the purchase of a pre-owned vehicle of their choice. 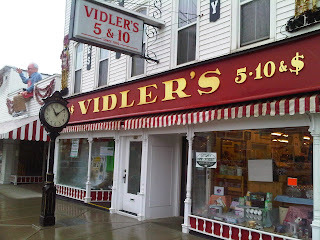 Basil will be at Vidlers collecting toys on December 9th from 9 am to 9 pm.